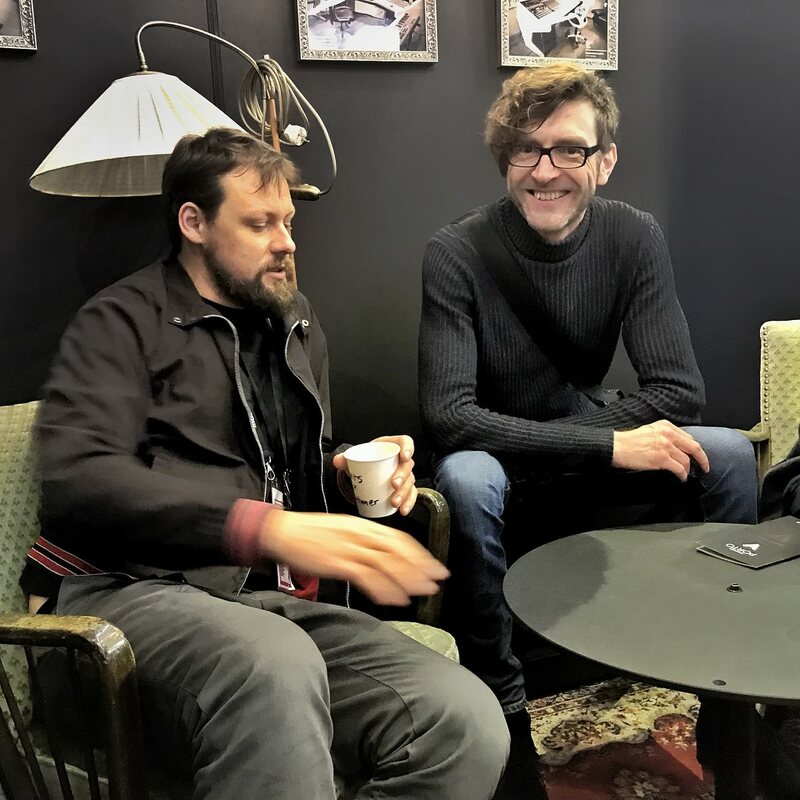 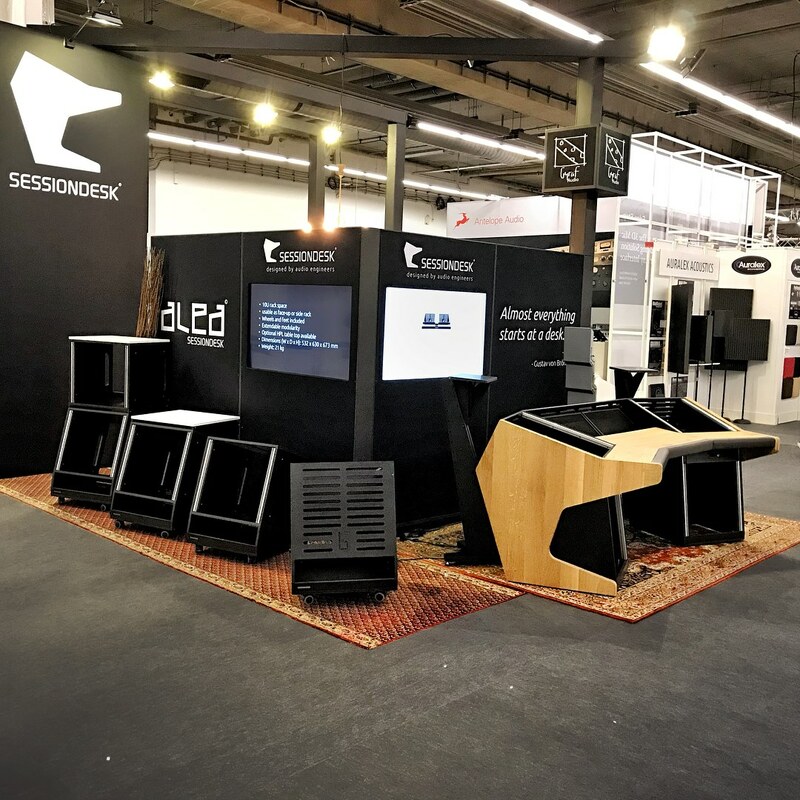 Musikmesse 2018. 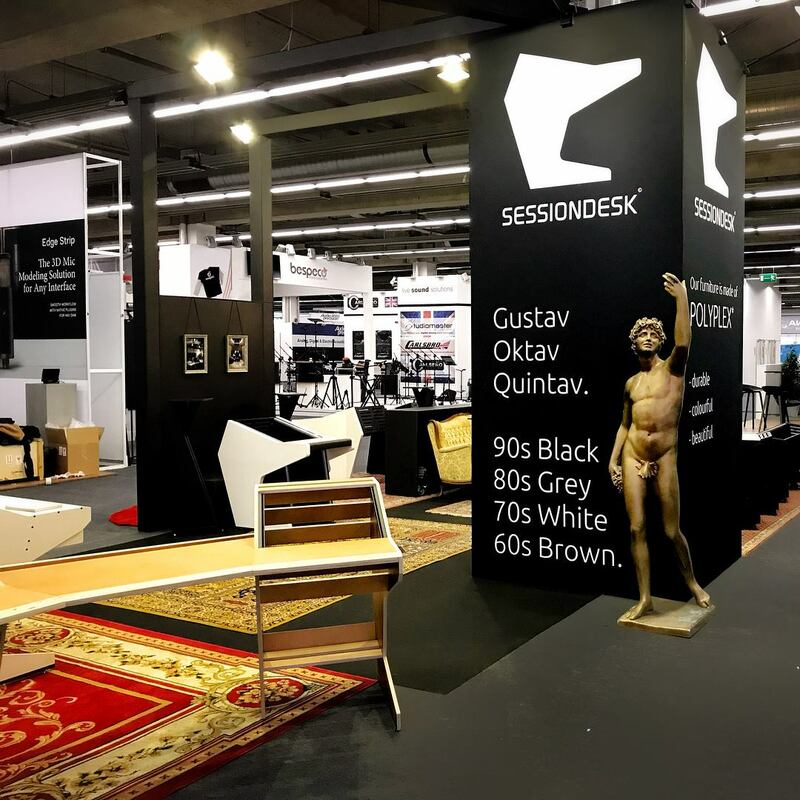 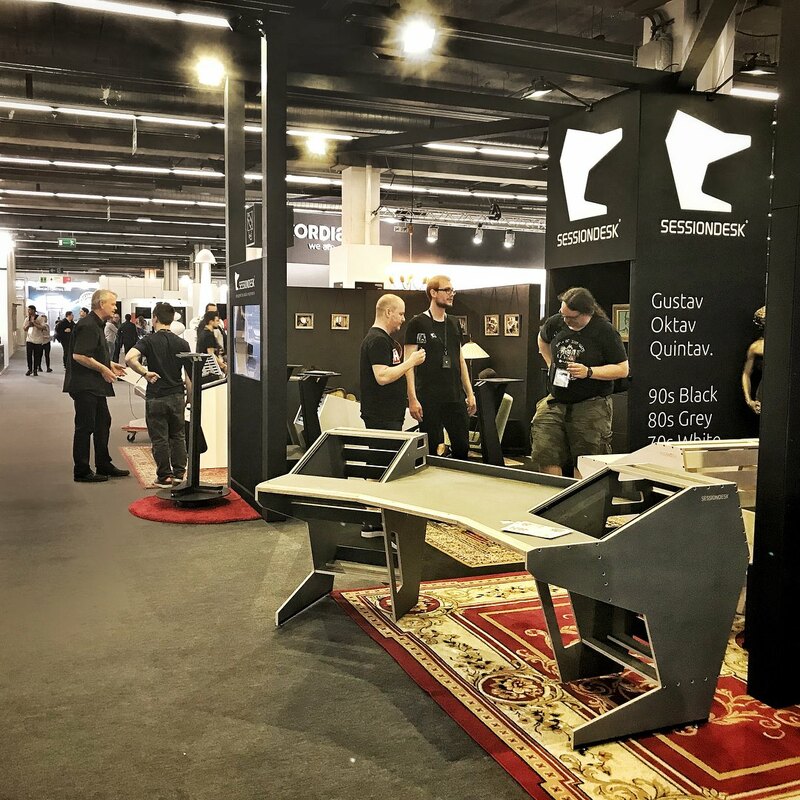 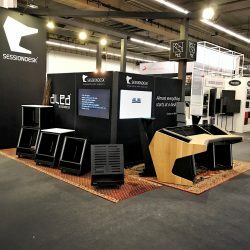 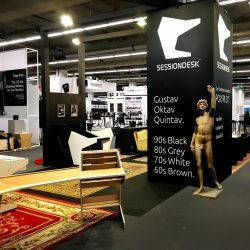 I was there with my brothers from SessionDesk – the company with the beautiful-functional studio furniture. 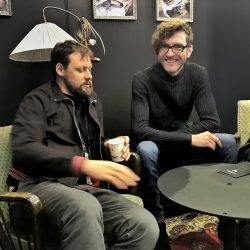 If you don’t know them already, they’re worth checking out. 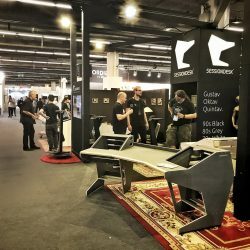 I know there have been a lot of bitchin’ about this years Messe arrangement, but I really can’t complain: It seems that there was a much higher concentration of the people I wanted to talk to, much less of the kids looking for gtr amps and free merch. 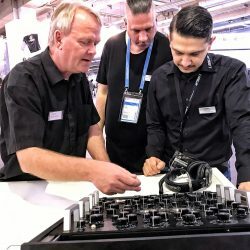 So much more time spent in interesting conversations with good people, less time trying to protect the gear from random abuse.